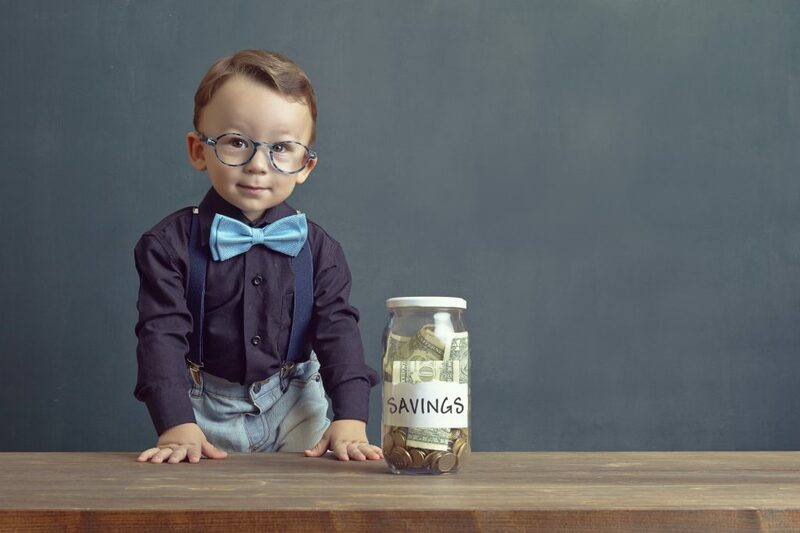 Savings account for those under 18 years of age. 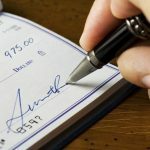 Account requires a parent or guardian as co-owner to open the account. 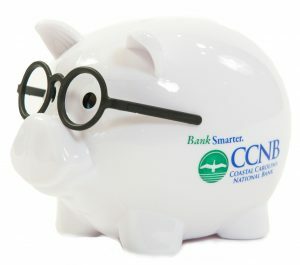 Your free gift when you open a “Get Started” savings account. Converts to Classic Savings Account on 18th birthday. If under 18, account requires a parent or guardian as co-owner to open.